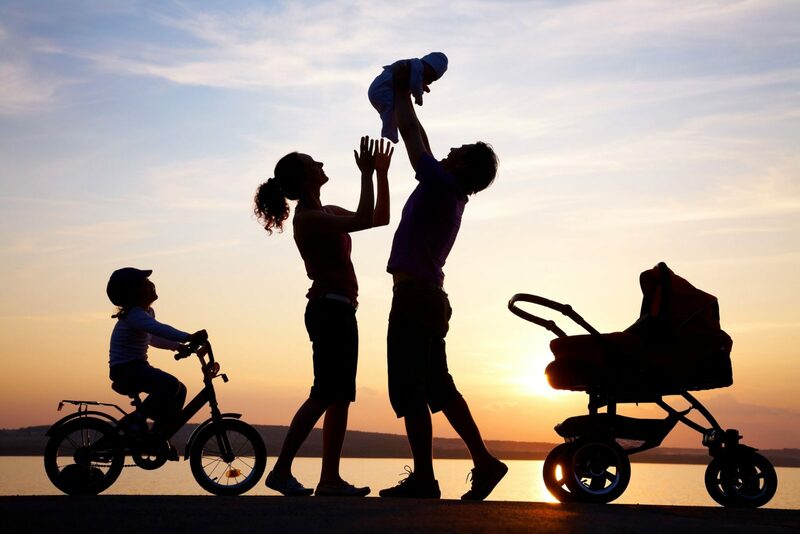 Family law is one of the most comprehensive, dynamic and complex areas of law practice. It is forever evolving and encompasses everything that is dear to us all. Most would agree that our drive and purpose in life is to provide for the financial and emotional well-being of our family members. No matter what your family make-up is, I appreciate that your family is unique and requires specialized attention. Whether you are going through a divorce or legal separation, seeking a modification of custody or child support, or need a prenuptial or post-nuptial agreement, I will work to protect what is most important to you. Divorce: Divorce is the legal dissolution of a marriage through judicial approval of a settlement agreement or through final trial. Divorce permits parties to live wholly separately and to remarry. I handle all issues that may arise in your divorce, including property division, child custody, parenting time, child support and spousal support (maintenance). Legal Separation: Sometimes clients decide not to proceed with a divorce, and instead seek a legal separation from their spouse. I can assist with legal separations and advise on how it will affect you moving forward. Now may be the time to consider a separation agreement to determine how you will begin to divide your lives. A good separation agreement can save you a lot of time, stress, and money as you progress toward divorce. If you are considering a legal separation, I can help you. Child Custody and Parenting Time: Because families evolve over time, custody and parenting time arrangements must often be revisited and revised through a custody modification action. I handle custody and parenting time issues arising during or after a divorce, including child custody and parenting time modifications and parental relocation disputes. Child Support: I handle child support issues that arise during a divorce. However, changes in a party’s ability to pay and / or the needs of a child may lead to the need for a child support adjustment through a child support modification action. Therefore, I also represent clients who seek a child support modification. Asset Divisions: I understand that dividing assets and debts can be a difficult issue in divorce. Frequently, my approach is to negotiate a property settlement and reach a fair agreement outside of court. However, in the event an agreement cannot be reached, I am always prepared to litigate to protect my client’s best interests. Modifications: I represent clients who are seeking modifications of child support, child custody, parenting time or spousal support. I also represent clients in parental relocation cases and other post-divorce matters. Prenuptial Agreements: A prenuptial agreement is a contract entered into prior to the marriage which addresses such issues as division of assets, division of debts and alimony in the event of a divorce. I help our clients draft and review prenuptial agreements. Post-Nuptial Agreements: A post-nuptial agreement is almost identical to the prenuptial agreement except it is signed after the couple has married. I also help our clients draft and review post-nuptial agreements.